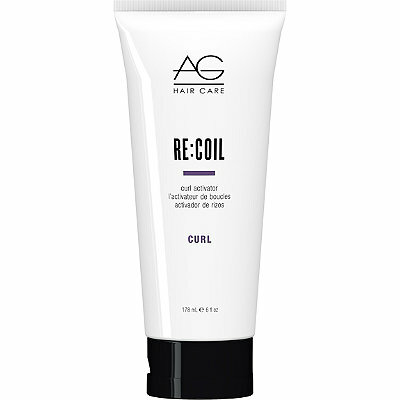 Calling All Curls! – Salon L.
Theses products don’t leave your hair crunch or dry . 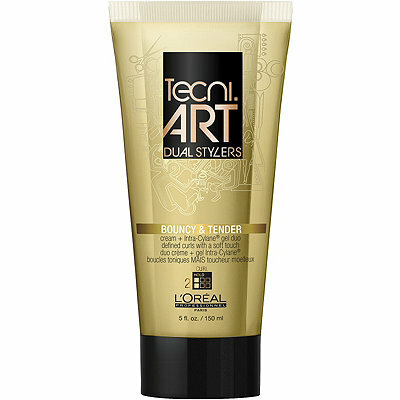 At salon L we recommend you apply theses products to damp hair combing the product through to insure equal distribution . Then lightly scrunch the hair air dry and don’t touch until completely dry . You are looking to set the curl, Do not touch till dry.